Honda unveiled its e Prototype urban electric vehicle at the 2019 Geneva International Motor Show last month. While the exterior styling has retro cues of the small Honda cars from the 1960s and 1970s; this car has an all-new EV (eclectic vehicle) specific platform and is rear-wheel drive. 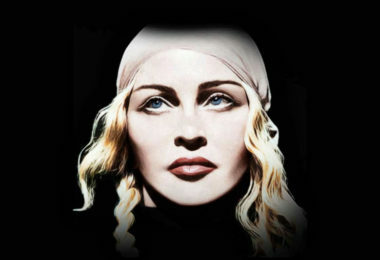 Production will begin later this year. Style elements include flush ‘pop out’ door handles and compact cameras replacing traditional side view mirrors. The car’s charging port is integrated centrally in the bonnet for ease of use, with LED lighting visible through the glass cover to welcome the driver and inform of the battery charging status. 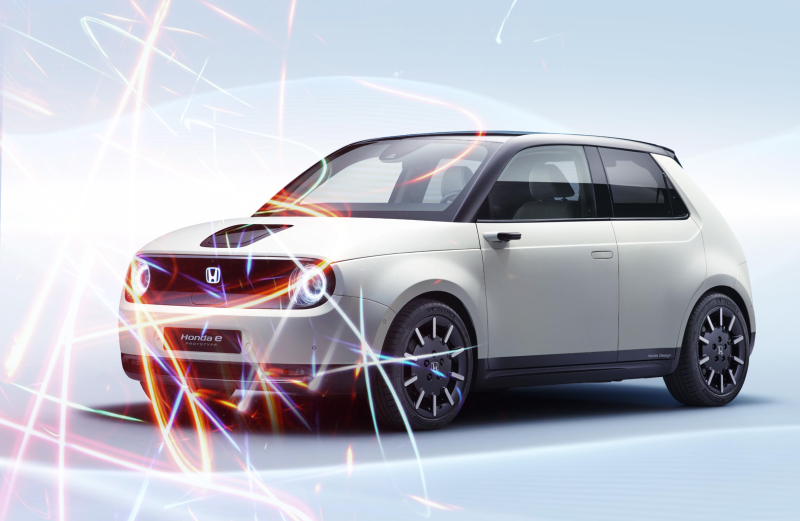 The Honda e Prototype offers more than 200km of range and a ‘fast charge’ functionality of 80% battery charge in 30 minutes. 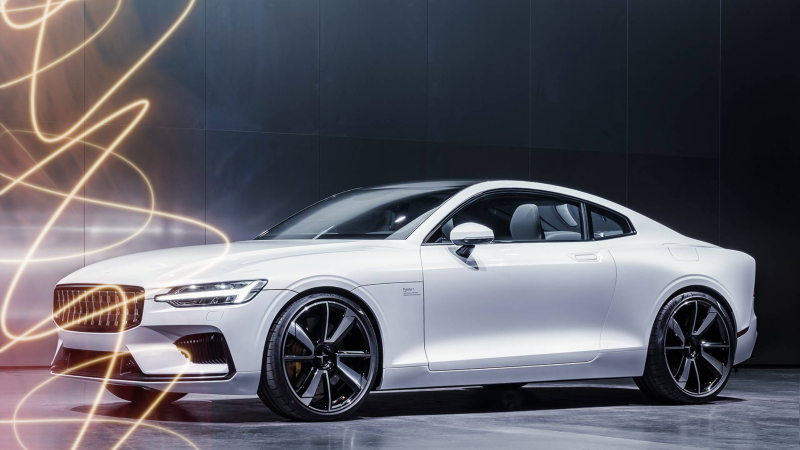 Volvo Group’s EV brand Polestar has released details about its new sporty model, the Polestar 2. The five-door fastback will be manufactured in China from 2020 for local consumption as well as export to North America and Europe. It has two electric motors and a 78 kWh battery capacity that will enable up to 500km of driving range. The 27-module battery pack is integrated into the floor and contributes to the rigidity of the chassis as well as improving the car’s noise, vibration and harshness (NVH) levels – meaning road noise is reduced by 3.7 dB compared to a traditional chassis. 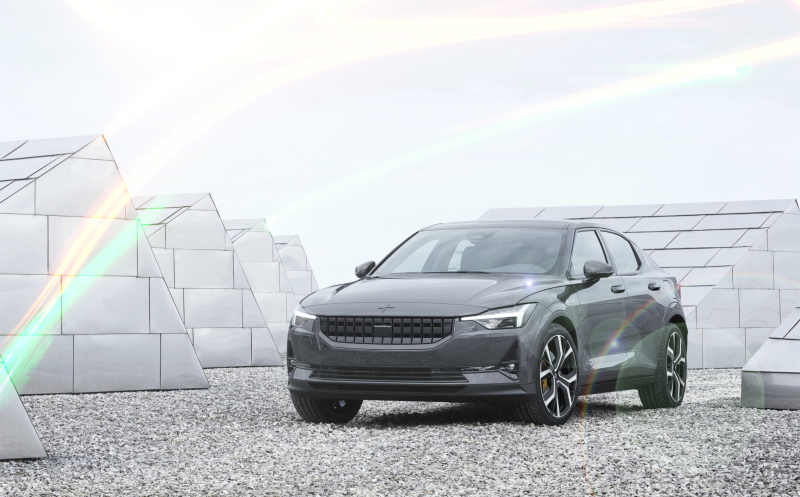 The all-wheel-drive electric powertrain in Polestar 2 produces 300kW and 660 Nm. This translates to a 0-100 km/h acceleration time of fewer than 5 seconds!